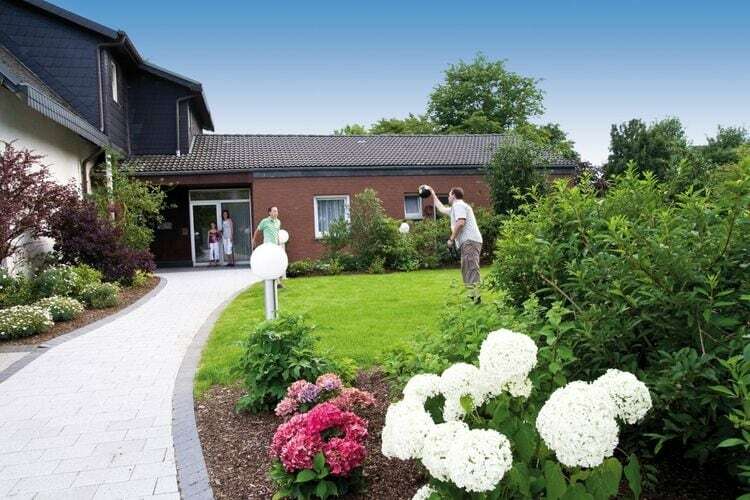 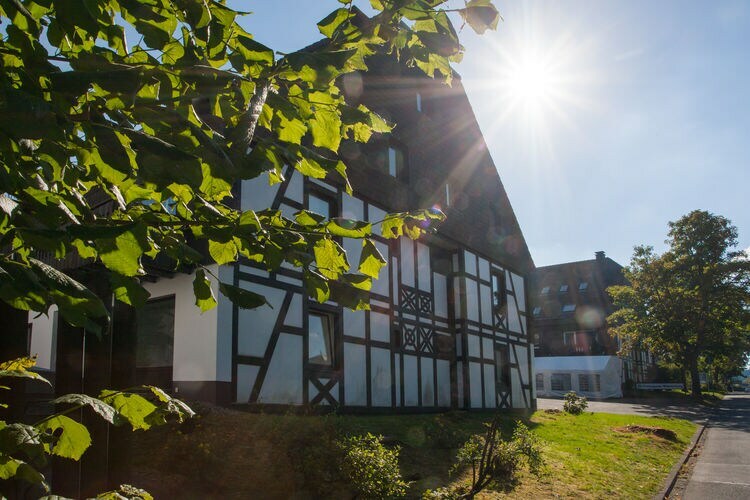 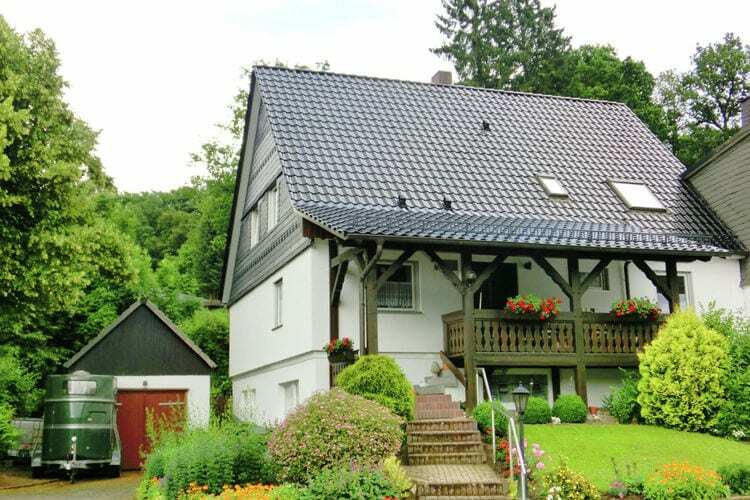 Book Online self catering Sauerland holiday rentals & vacations in Chalets Cottages Villas Apartments throughout popular destinations in Germany. 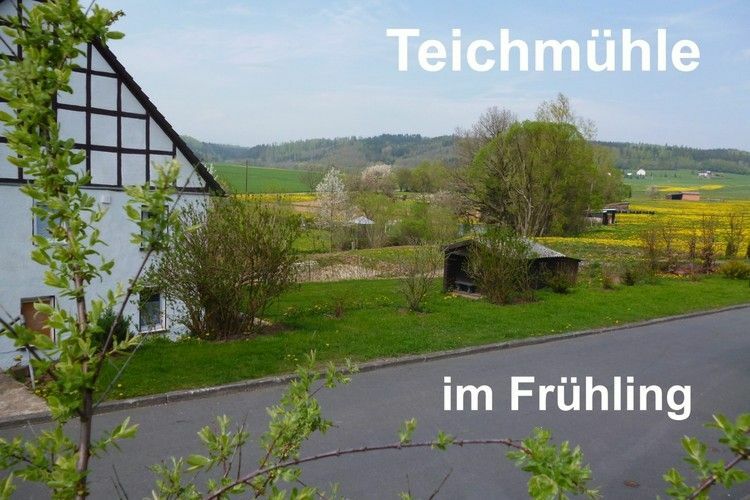 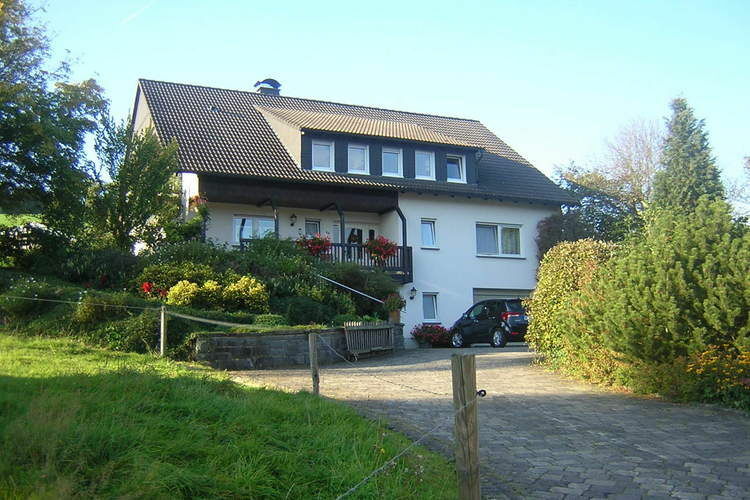 There are 503 Holiday Homes in Sauerland Germany - to see the other holiday homes please use the page selector. 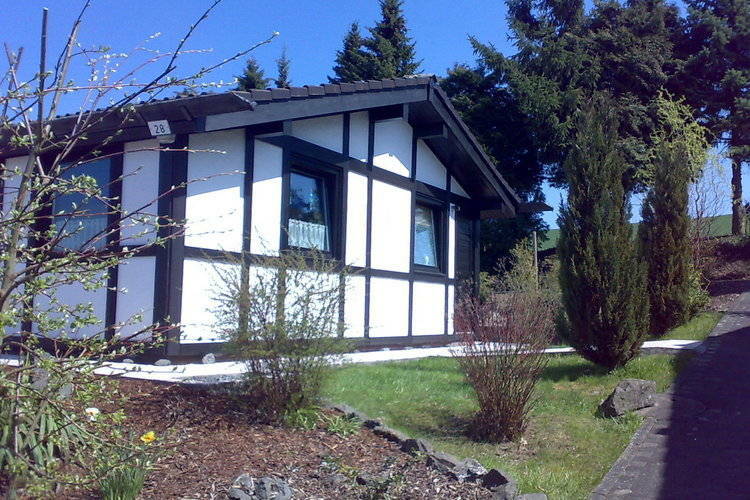 2-4 person holiday residence on the ground floor. 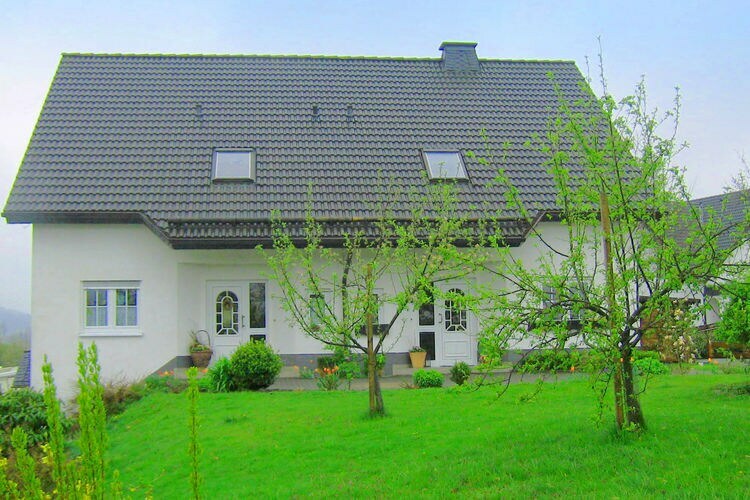 Quietly located holiday residence with various excursion options. 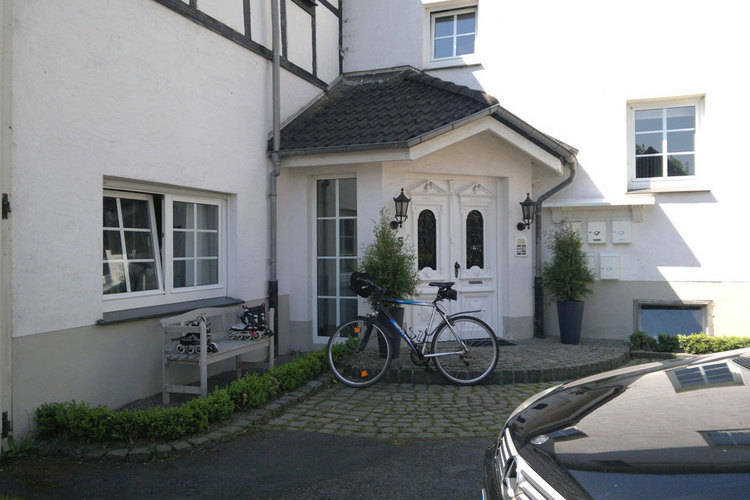 Quietly located holiday home with various excursion options. 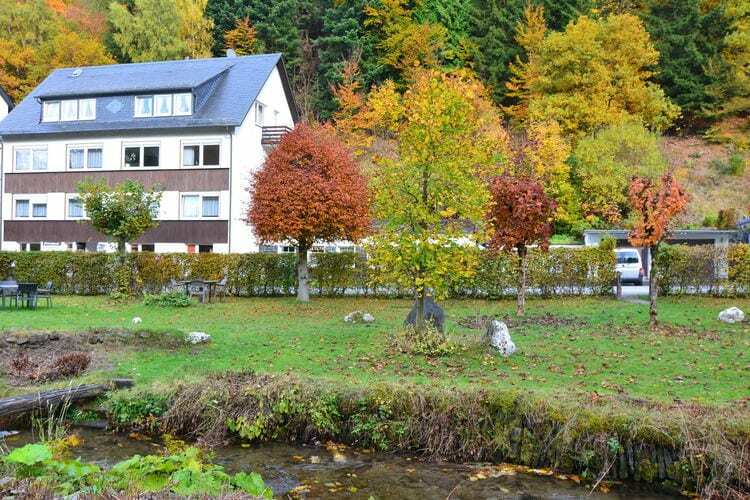 A semi-detached holiday accommodation on the south bank of Lake Henne. 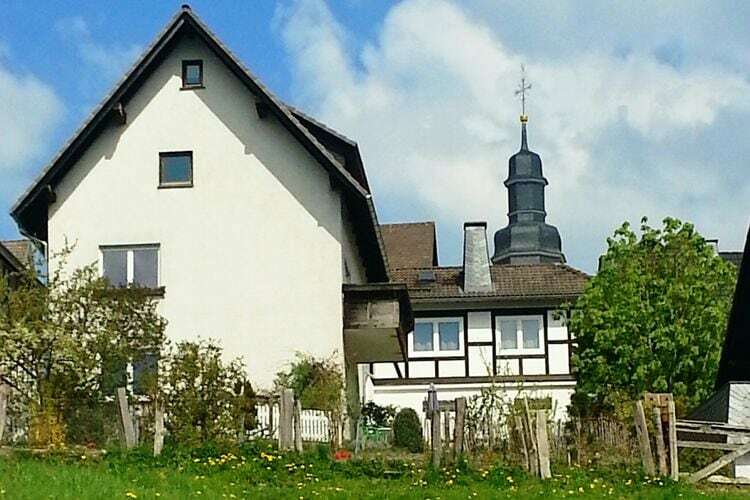 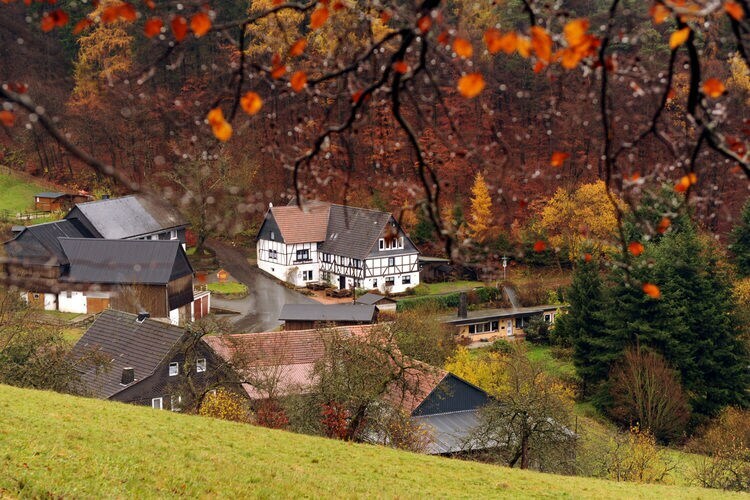 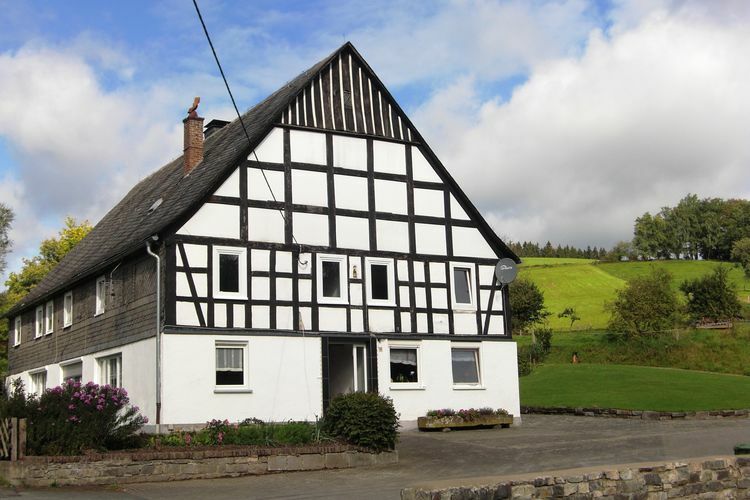 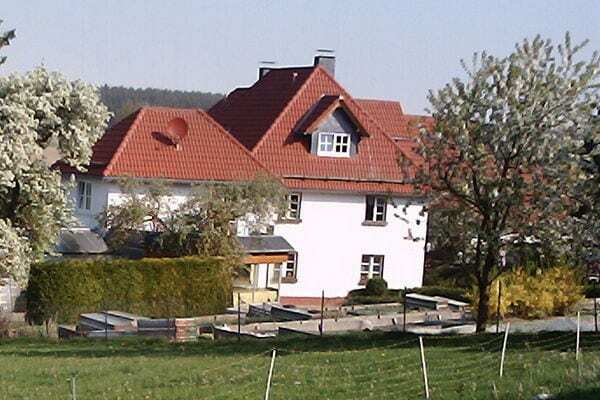 Holiday on the farm in an idyllic location in the midst of the Sauerland. 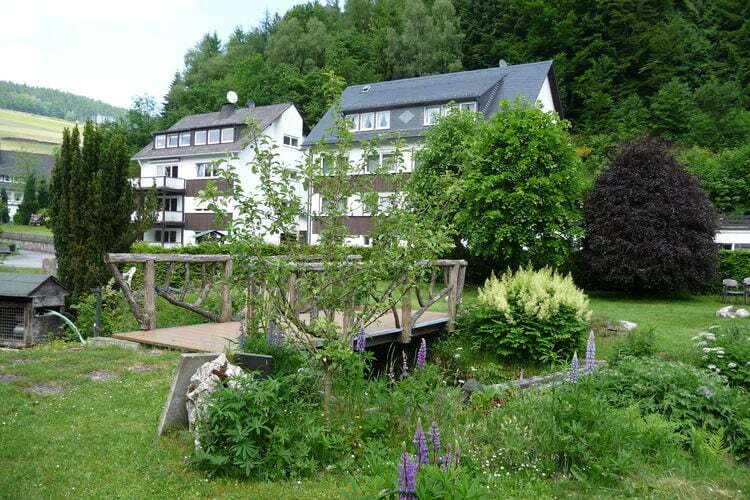 Lovingly decorated holiday home in an old mill near holiday destination Eslohe. 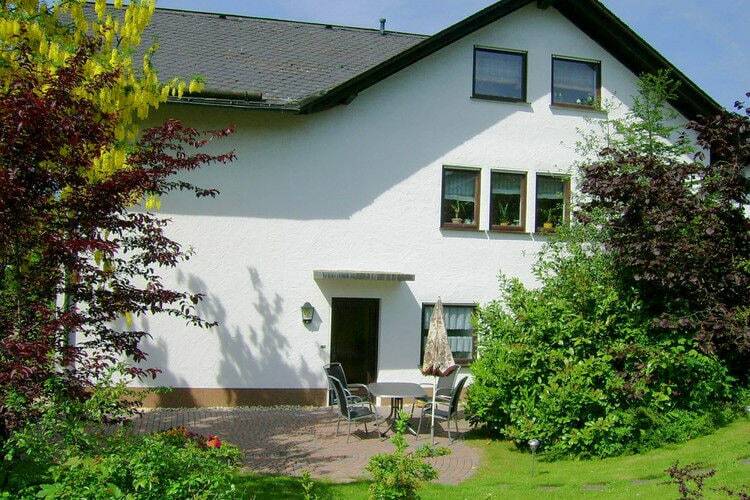 A very spacious, 140 m2 nine-person holiday home with three bedrooms. 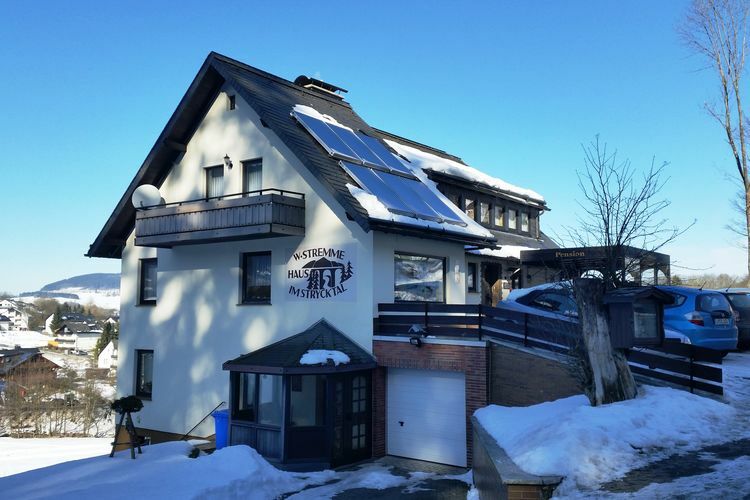 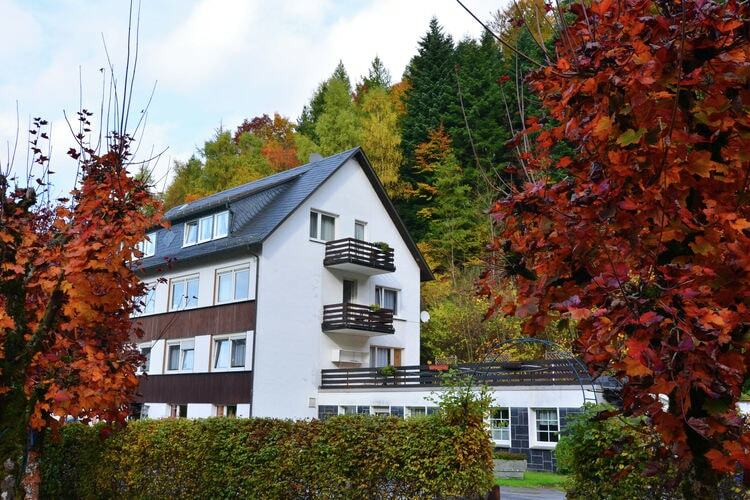 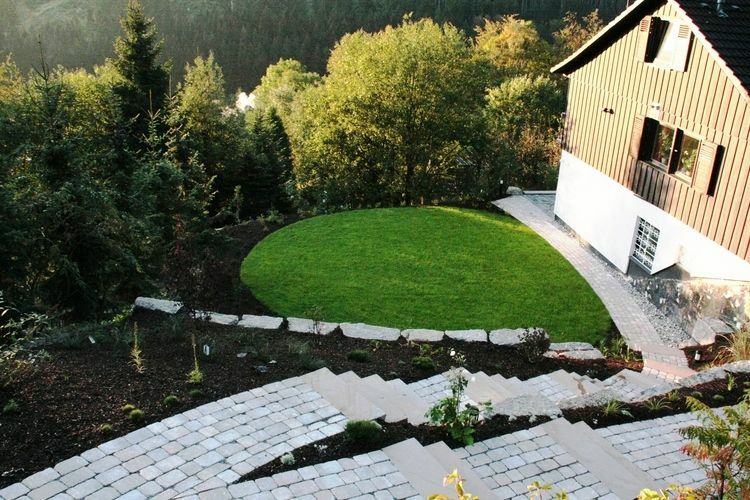 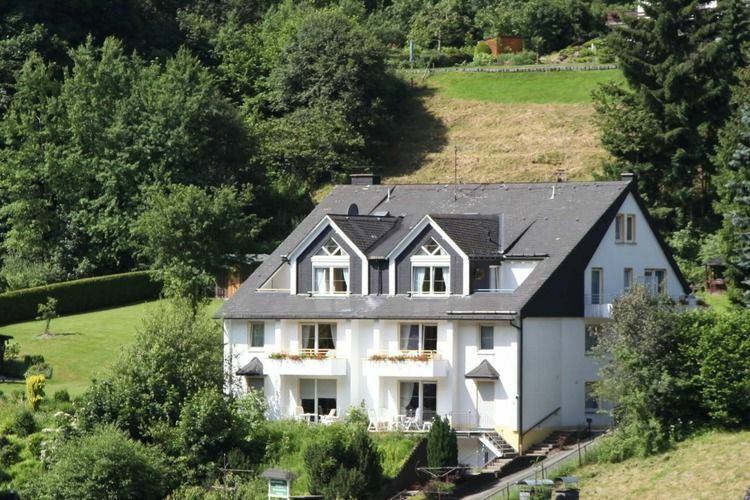 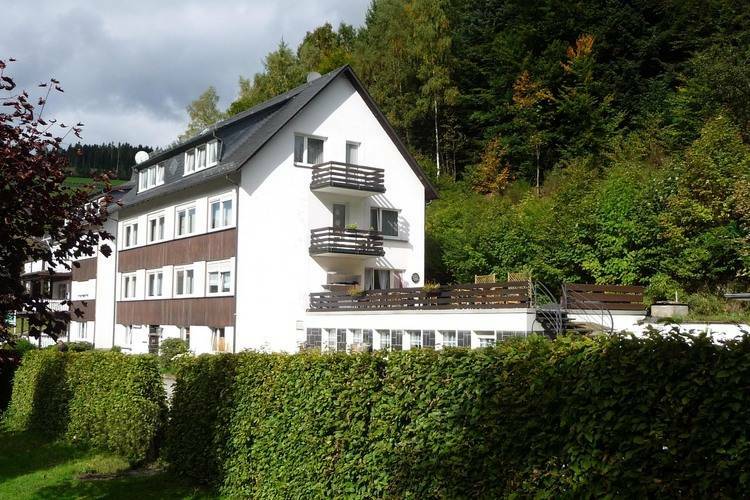 Holiday flat with unique view in the heart of the High Sauerland in a popular holiday and winter sports area. 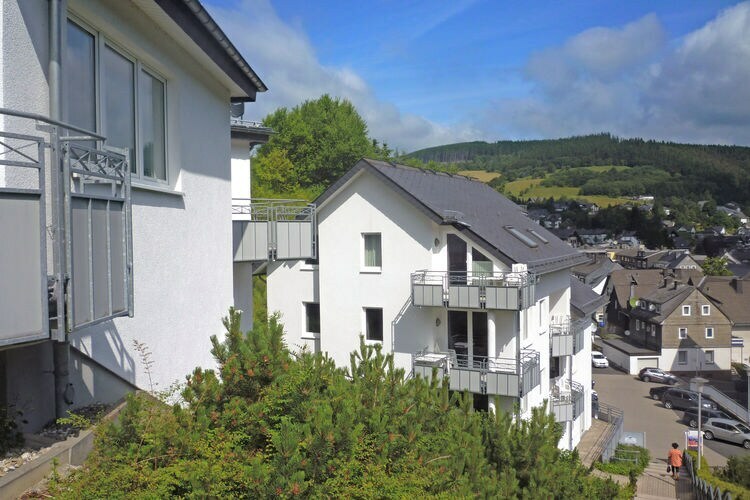 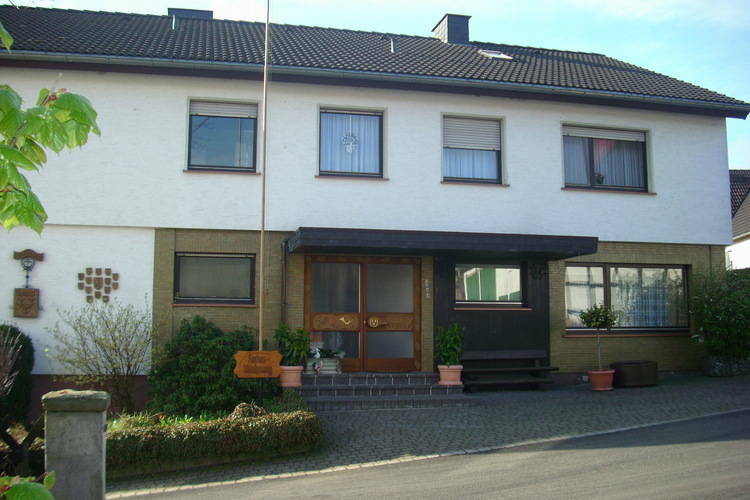 Enjoy your holiday apartment stay in Sauerland. 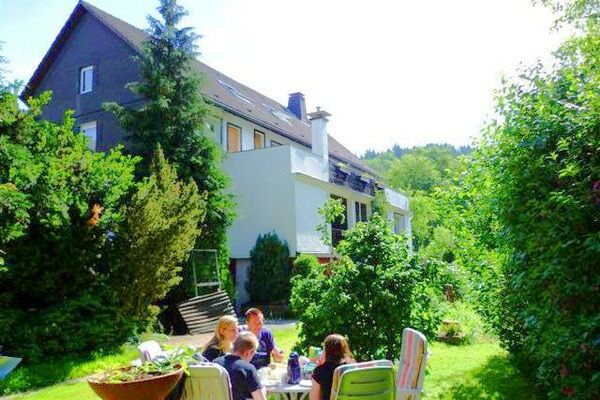 Worldwide Holiday Lettings Sauerland Vacations, Listings, Luxury Villas, Bargain Cheap Vacations, Holiday Homes, Frontline Beach Front Properties book online with confidence.